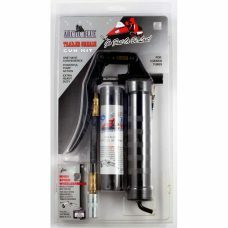 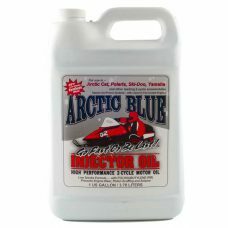 ARCTIC BLUE 100% Synthetic Chain Case Lubricant is specially formulated for exceptional fluidity at extremely low temperatures (-50F), while preventing lubricant loss during high performance operation. 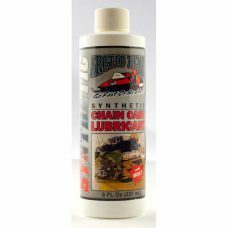 Compounded with the finest dispersion of colloidal molybdenum disulfide (moly) available, ensures complete penetration of parts without build or separation, minimizing chain and sprocket wear. 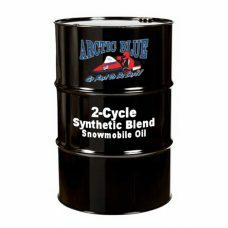 ARCTIC BLUE Synthetic Blend 2-Cycle Oil is a unique combination of high temperature, thermally stable additives, special synthetic/mineral base oils and polyisobutylene (PIB), compounded to reduce high temperature piston scuffing, varnish, bearing wear, carbon deposits, spark plug fouling, preignition, stops smoking, and prevents rust during storage. 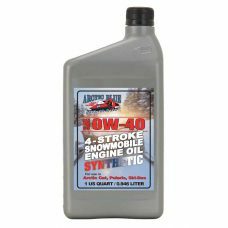 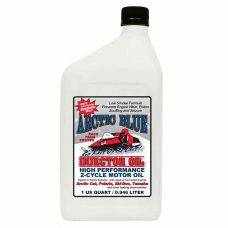 ARCTIC BLUE Synthetic 4-Stroke Motor Oil SAE 0W-40 is formulated to ensure the ultimate in performance, protection and maximum horsepower in 4-stroke snowmobile and ATV/UTV engines. 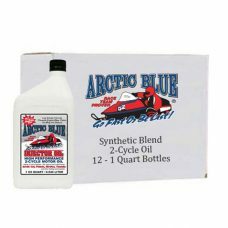 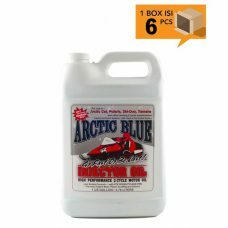 ARCTIC BLUE Synthetic 4-Stroke Motor Oil SAE 0W-30 is formulated to ensure the ultimate in performance, protection and maximum horsepower in 4-stroke snowmobile and ATV/UTV engines.